Performance additives offer better performance to the vehicle, ranging from better fuel consumption and improve engine efficiency to faster acceleration and smoother engine. 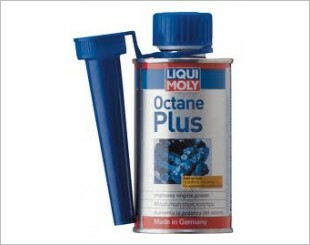 Performance additives are categorised under two main group - Fuel Additive and Engine Treatment. 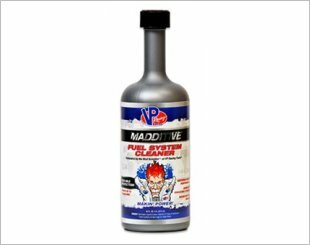 Fuel additives are compounds formulate to enhance the quality and efficiency of the fuels used in motor vehicles. It is claimed that fuel additives, boost the octane level of the gasoline, providing the engine with more power from the same amount of fuel. 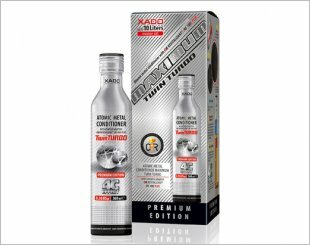 Engine treatment additives on the other hand, will help to reduce harmful friction, excessive heat in engine, improve combustion and engine cleanliness. 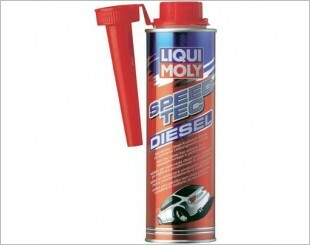 These will help to restore the engine efficiency, optimise fuel economy and increase engine lifespan. 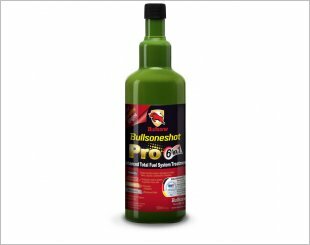 Bullsoneshot Pro Enhanced Total Fuel System Cleaner 6 in 1is a fuel system cleaner. Adding extra horsepower and get up to 59% fuel savings in gasoline. 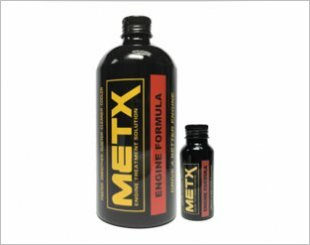 The World's FIRST & ONLY fuel performance additive that combines Nitroparaffins and PEA. 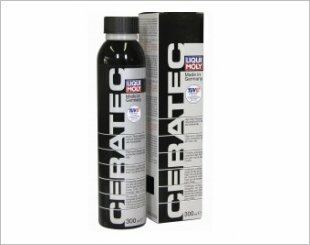 Liqui Moly CeraTec reduces friction and wear due to ceramic compounds that withstand extremely high chemical and thermal loads and much more. Engine Formula works independently of the engine oil on the inner engine surfaces to provide 'lubrication' even after all oil has been removed. 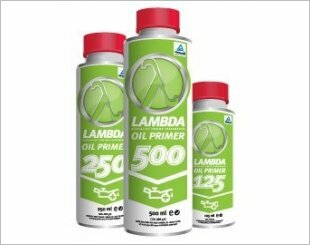 Oil Primer 250ml is an advanced formulation for the internal cleaning of engines, manual gear boxes and differentials. 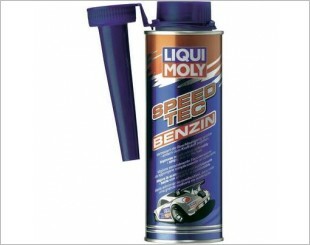 Comes in 125ml, 250ml and 500ml. 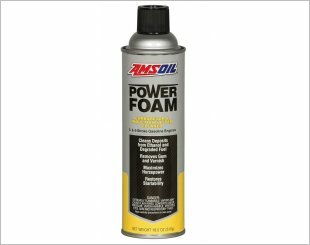 This new modern additive is designed to improve combustion, speed and acceleration in partial load range. 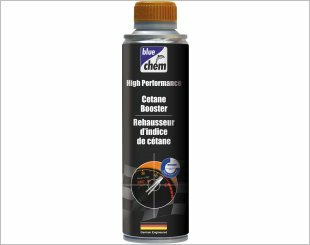 Improves cold-start and optimises the combustion process. 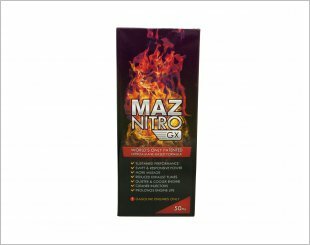 Modern fuel additive for improved and smoother acceleration and throttle response in the partial load range. To improve gasoline engine operation and performance and to reduce fuel consumption. 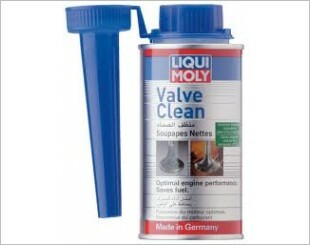 Valve Clean cleans valves, injection systems, intakes, carburettors and combustion chambers and keeps them clean. 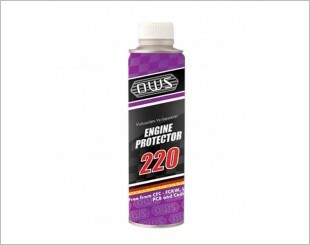 The OWS 220 Engine Protector is the ultimate engine oil vitamin that safely protects your engine internals without leaving behind residues that cause damage. 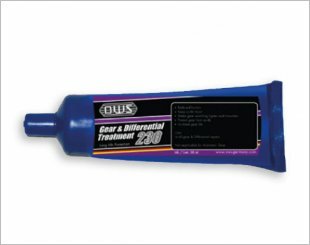 Increases fuel mileage, restores performance, and virtually eliminates knocks and pings.